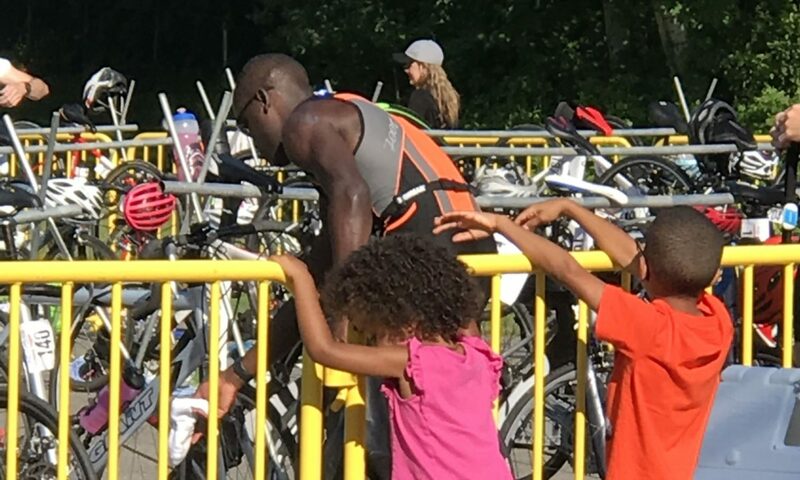 I am honored to team with Coach Mark Wilson as a Triathlon Series Ambassador for the 2019 New York Duathlon (3 events) and Hudson Valley Triathlon Summer Series (4 events). I will be assisting with race production activities to ensure a successful day is had by all. To find out more about the series of events and sign up for race day please visit the Race Events page. We also team with Wilson Endurance Sports to offer assistance with the planning and execution of your next race camp or endurance event! There are many other nuances that Prism Dynamics can advise you on. Please email us at Events@TriPrismDynamics.com to schedule at consultation.